So you've recently overheard someone talking about penny stocks and the massive gains they made on their investment and now you want a piece of the action. While these stocks may sound appealing, they are certainly not for everyone. 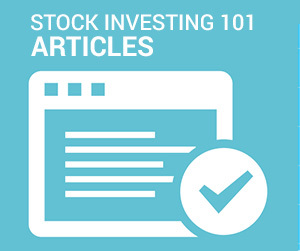 Before jumping into buying for your first penny stock, it is important to understand what penny stocks are and exactly how do penny stocks work. 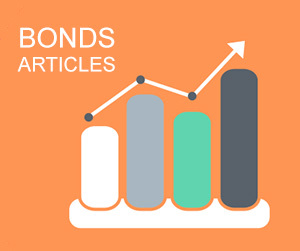 Penny stocks not only have multiple terms, they also have multiple accepted definitions. Although sometimes referred to as penny shares or micro-cap stocks, the latter is often associated with a company's smaller market capitalization (between $50 and $300 million) while penny stocks are categorized by their per share price. While a common acceptance of a penny stock are those trading at less than $1 per share, the Securities Exchange Commission defines penny stocks as those trading under $5 per share. Penny stocks are mostly found outside of the major market exchanges, however, companies on major exchanges with lower stock prices are also sometimes referred to as penny stocks. Investors should set realistic expectations when purchasing penny stocks recognizing that the odds are usually against them. The buyer must also be prepared for the potential large losses that can occur from these investments. 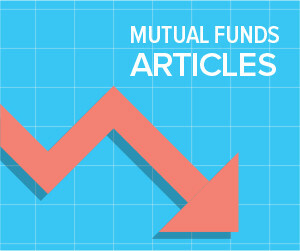 Before buying these types of stocks, ensure that you have amassed a core group of solid companies in your portfolio and make sure that these speculative stocks are only a small fraction of your investments. 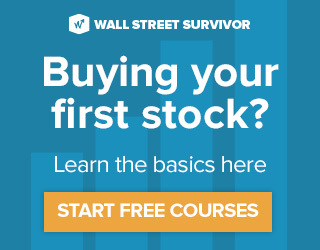 Before purchasing penny stocks, get used to how they trade with Wall Street Survivor's stock market game and ensure that penny stocks are the right investment for you. Poor liquidity and lack of information make them susceptible to price manipulators who will first purchase a large quantity of the stock, then artificially inflate the share price through false and misleading positive statements. Scammers will use various media platforms such as newsletters, television or online articles to promote "the next big stock". Prevailing successful in the penny stock market is no easy task. They require much study and practice in order to master. It is of utmost important to ensure that these types of trades fit into your investment strategy. 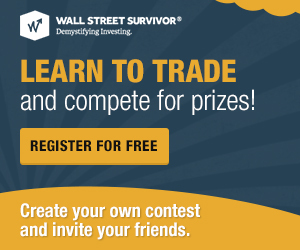 Learn more about how to create a proper investment strategy with Wall Street Survivor's Creating Your Investment Strategy course pack.